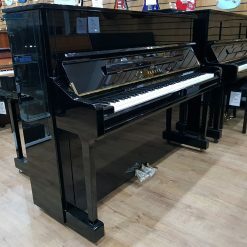 We are a piano company with a showroom in the East Midlands and we are happy to put to offer our brand new Yamaha U3 upright piano. 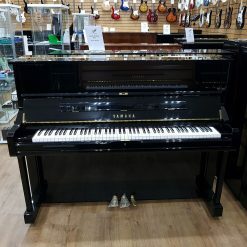 Yamaha U Series upright pianos have long been a leading choice for educational institutions, professional musicians and discriminating home pianists. Now, thanks to comprehensive redesign, these world-standard instruments are better than ever, with numerous advances in materials and construction. Refined scale designs and components improve tonal performance, while other modifications enhance strength and durability. Extra-wide music desks provide plenty of room for sheet music. 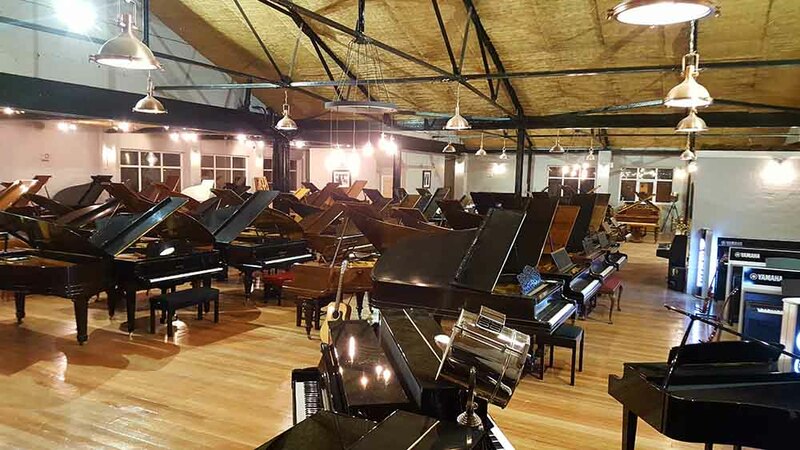 The top-of-the-line U3 sets extraordinary standards of elegance and excellence, incorporating concepts adapted from Yamaha grand pianos.